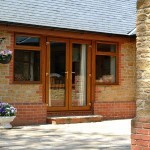 High levels of both energy efficiency and security are becoming a top priority for many UK homeowners when looking to purchase a new entrance door. 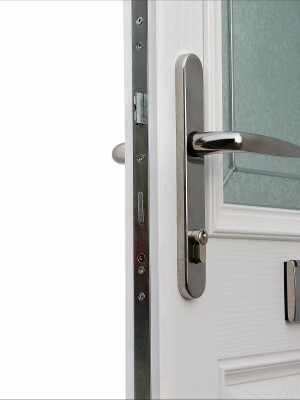 Warwick North West are proud to now supply the XtremeDoor, one of the market’s leading composite doors that successfully keeps the heat in and intruders out. 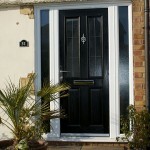 Stylish as well as functional, the XtremeDoor is one of the highest performing composite doors on the market. With a high density, multi-layered foam core, heat will be less likely to escape from your customer’s property making it a much more lucrative product. 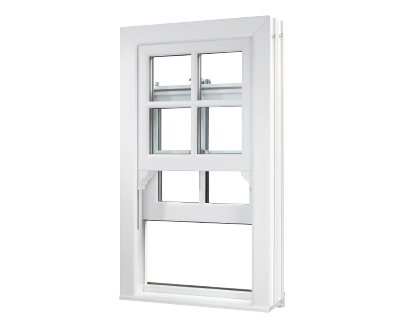 As well as optimal thermal retention, you’ll be able to offer the end user extreme levels of weatherproofing thanks to uPVC edge-banding. The XtremeDoor has been proven to be up to 19% more efficient than other composite doors on the market, making it every customer’s first choice when it comes to protection against cold, rain and draughts. The XtremeDoor offers homeowners a variety of great style choices that includes glazing and colour options for optimal personalisation. 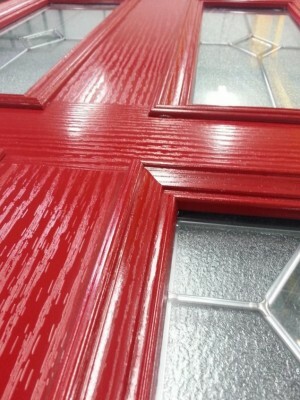 Decorative and striking, it’s never been easier for customers to achieve a successful decorative flair thanks to the expansive range of patterns and designs available with the XtremeDoor composite door. The XtremeDoor composite door is available in a standard range of colours, including: Green, Blue, Light Oak and Rosewood to bring either a sense of classic style or a stylish modern twist to the end user’s home. We also supply them in a range of heritage colours that range from Duck Egg Blue to Chartwell Green. 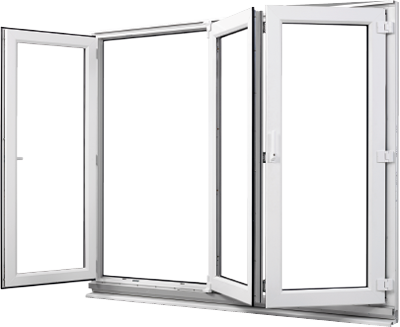 All XtremeDoors from Warwick North West are Secured By Design accredited to ensure that they provide adequate safety to any home in which they are installed. 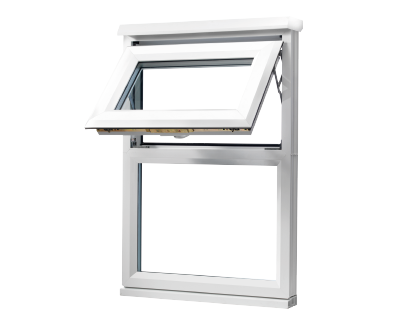 Boasting a five point locking system and a bump, anti-snap and drill cylinder designed to withstand forceful attacks, potential intruders will always be kept at bay. Thanks to the XtremeDoor’s high density and multi-layered foam core, high levels of thermal insulation are always easily achieved. This ensures that homes can more effectively use less energy and still enjoy a warm household, reducing this heat loss to impact financial bills positively. 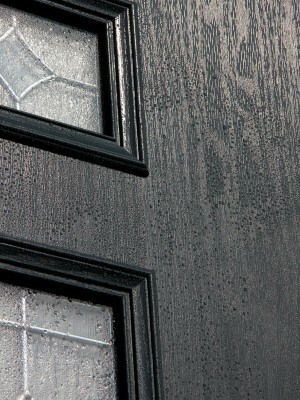 With U values as low as 0.8, our XtremeDoor achieves an ‘A+’ rating from the WER.